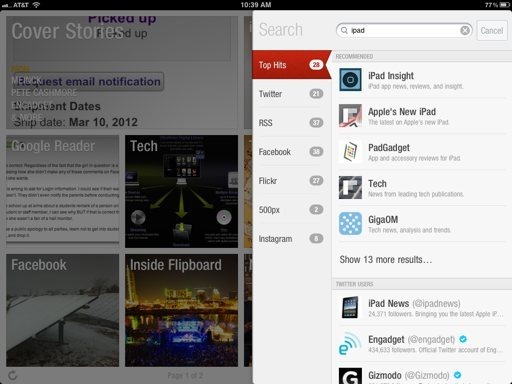 This week’s pick is Flipboard. This is a long overdue pick for this series, as Flipboard has been, and remains the absolute standard for news apps on the iPad. It’s a past choice as Apple’s iPad of the Year and one of TIME Magazine’s Top 50 Innovations. It has also been a fixture on my first home screen for ages, a long-time favorite and heavily used app for me, and one of our picks for the Best iPad Apps of 2011. 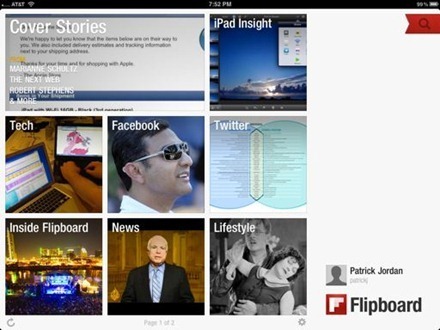 Flipboard is considered a flagship iPad app for good reason. Many iPad apps have tried to serve up news in a magazine style and make it social and personal and easily customizable. 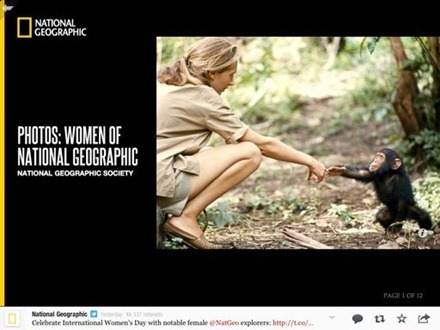 Many of them have done this quite well – but none as well as Flipboard. From the moment you open the app you feel like you’re browsing a great magazine – the images are gorgeous and striking, the typography is superb, it reeks great design right off the bat and throughout the app. If you’re not bothered about adding personalized content you can happily just browse the built-in content and suggested sites and sections. If you want to make the content more to your personal tastes, you can connect to your accounts for a number of news and social services, including Twitter, Facebook, Google Reader, LinkedIn, Instagram, Flickr, Tumblr, and 500px. Everything about the app is intuitive and dead simple to work with – from choosing your content sections to arranging which order they appear in, to sharing items you like via Twitter, Facebook, an email. You can also save articles via Instapaper or Read It Later. The recently added Cover Stories feature offers a good selection of top stories from across all your chosen sections. 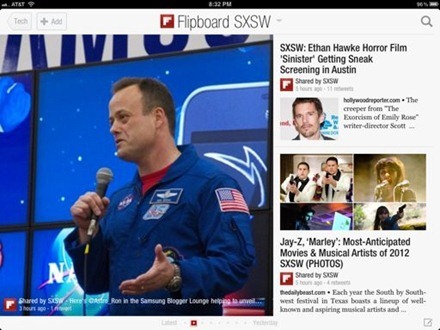 There are frequently updated topical sections that offer more good content – for instance, this week there’s a Flipboard SXSW section. 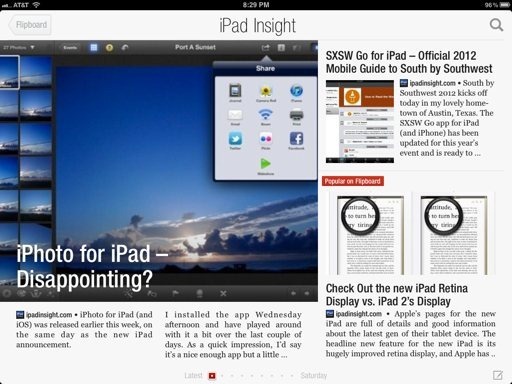 It couldn’t be easier to find iPad Insight in Flipboard. Just type the word ‘iPad’ into the search field. 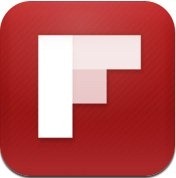 Here’s an App Store link for Flipboard. Previous PostJust Arrived – Jot Pro Magnetic Stylus for iPad 2Next PostInfinity Blade: Dungeons Trailer – How Great Is This Going to Look on the New iPad?